The beginning of 2016 was my eighth year of teaching third grade (before I switched to teaching middle school). 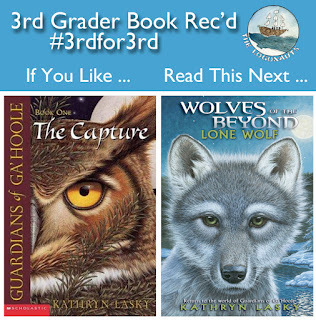 My third graders had a strong reading community and loved sharing books and recommendations with each other. In the spring, we used the "If you like ... read this next" format to share books with each other, and I published many of their reviews on The Logonauts. 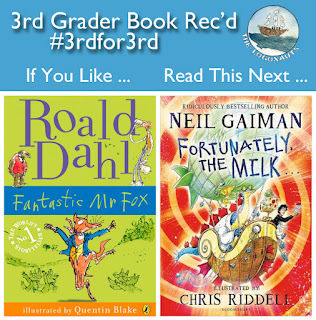 We also shared them using the hashtag #3rdfor3rd. The following are the top 5 most-viewed of those posts. Click here for more Top Posts of 2016 or click here for more book recommendation posts. What are your favorite books to recommend? Click here for more book recommendation posts or click here for more Top Posts of 2016. Next up in our countdown of the top posts of 2016 on The Logonauts: the most-read book review and book recommendation posts from this year! Click here for more Top Posts of 2016 or click here for more book recommendations. 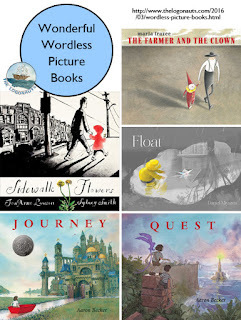 This post highlights some of my favorite wordless (and nearly wordless) pictures books published in the last few years. 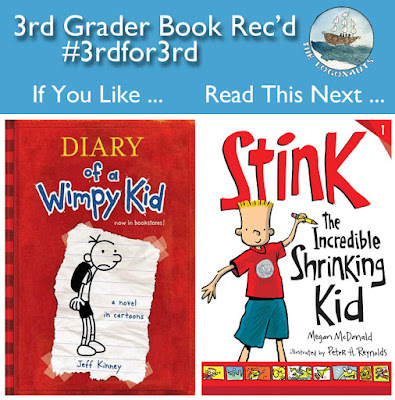 These are fabulous books for readers and nonreaders of all ages! This two-part series covers some of my must-have graphic novels as I was assembling my classroom library for middle school. These titles have proven to be quite popular with my students as well. 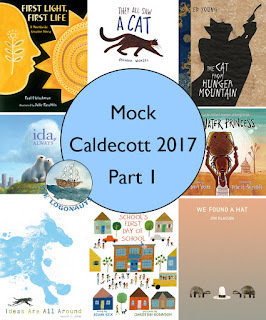 Counting down the days until our school will vote in our own Mock Caldecott. These two posts lay out my favorites. Which are yours? I received a copy of this book to review for last January's Multicultural Children's Book Day. If you are interested in finding out more about the wonderful one-day event, click here for details and mark your calendar for January 27, 2017. What are your favorite book review posts? Click here for more book recommendations or click here for more Top Posts of 2016. As we are counting down towards the top posts of 2016 on The Logonauts, I wanted to take some time to feature a few different categories of popular posts. Book clubs or student-led book discussions are one of my favorite ways to read and discuss books with kids. Today's post shares the Top 5 book club posts from the past year. Each post includes a summary of the book, some big ideas or themes for discussion, and a suggested chapter breakdown for scheduling. 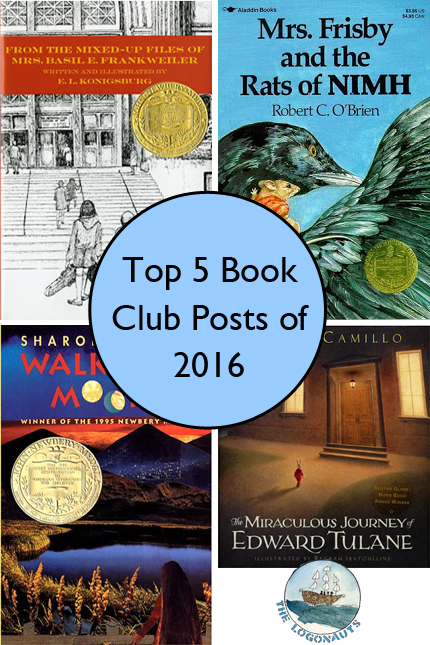 Click here for more Top Posts of 2016 or click here for more book club posts. 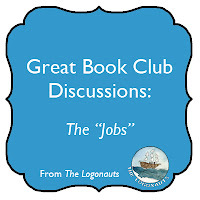 #1: Book Club Discussion "Jobs"
What are your favorite book club books? Click here for all book club posts or click here for more Top Posts of 2016. 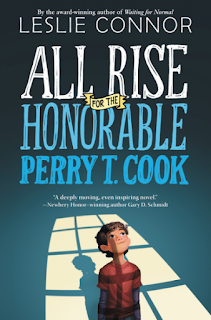 Mock Newbery Contenders: 2016, part 2: realistic. 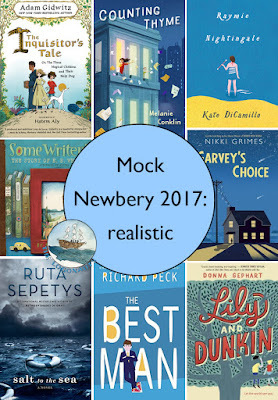 This second in a series of three posts introduces the realistic books in our school's Mock Newbery, including historical fiction, biography, and contemporary realistic fiction. So many great choices! 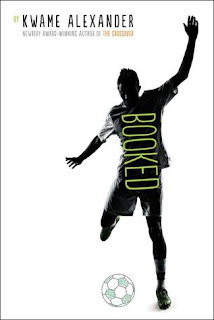 Mock Newbery Contenders: 2016, part 3: TBR. 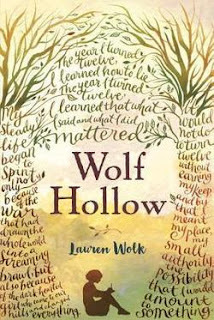 The third and final post in our Mock Newbery list includes those titles that are still on my To Be Read (TBR) list. I'm hoping to finish several over the rest of winter break. 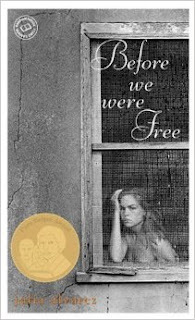 Before We Were Free (2002) by Julia Alvarez [a Pura Belpré winner]. This historical fiction novel takes place in 1961 and documents the political upheaval of the Dominican Republic before and after the death of their dictator, Trujillo (El Jefe). The story is told through the eyes of a 12-year old girl, Anita, as her extended family is impacted by these events in different ways. As my students' study of Latin America in Social Studies moves forward towards the present day, our librarian and I are working on putting together a list of books for them to read that provide insights into this time period. This is definitely one I will be adding. 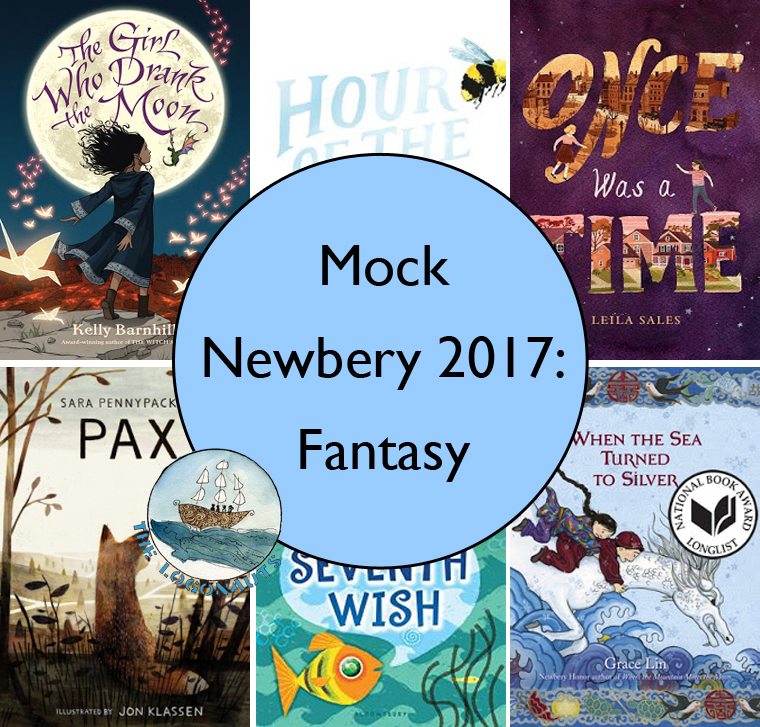 This will be my third year conducting a Mock Caldecott at our school but my first with a Mock Newbery! My middle schoolers have already started diving into our picks, and the fifth and sixth graders are going to be sharing their opinions during their library time. Below I'm sharing my review of the books I've read, and I'll start posting student reviews after we come back from break. I've broken down this realistic fiction post into historical fiction, biography, and contemporary realistic fiction. Read on! 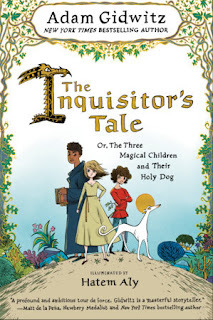 The Inquisitor's Tale: or, the Three Magical Children and Their Holy Dog (2016) by Adam Gidwitz and illuminated by Hatem Aly. The ARC for this book was one of the big events at #nErDcampMI this summer, and I devoured the book almost immediately upon getting home. The big downside of the ARC however, was that it was missing most of the incredible illuminations, which pack a powerful punch along with the story. The Inquisitor's Tale is told as an homage to Chaucer's Canterbury Tales with various narrators picking up the story while sitting around in an Inn. Each narrator brings something different to unfolding tale of three very different children who suddenly find themselves together (and eventually facing off against the King). 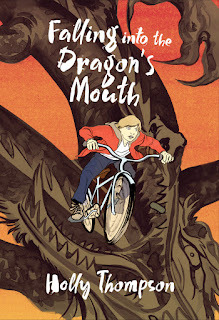 There are many important lessons about friendship, religious tolerance, and the power of words and books ... plus much hilarity (and a flatulent dragon). 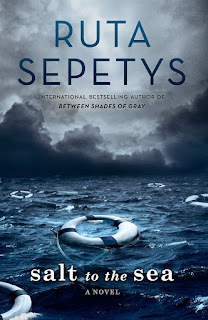 Salt to the Sea (2016) by Ruta Sepetys. This World War II historical fiction novel (based on a true event) may surpass the upper end of the Newbery, and I wouldn't be surprised if it won a Printz Award instead. But it is hugely popular among my middle schoolers, so I am including it for our discussions. Salt to the Sea is told in four alternating perspectives as different groups of people (mainly children) find themselves together fleeing the advancing armies and faced with their only escape route across the sea. There are so many parallels here to the modern refugee crisis in Europe, which add additional painful layers to this story. For mature readers. 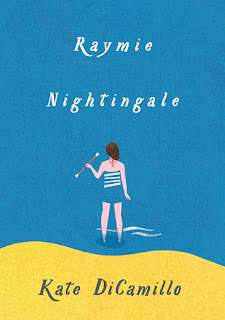 Raymie Nightingale (2016) by Kate DiCamillo. 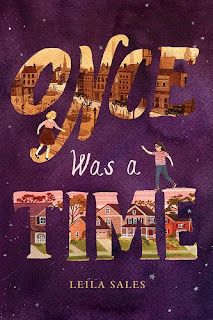 Now, I know Kate is railing against the categorization of this book as historical fiction, since it is set in the 1970s and based on her childhood, but to my post-2000 born tweens, it is a whole 'nother world. 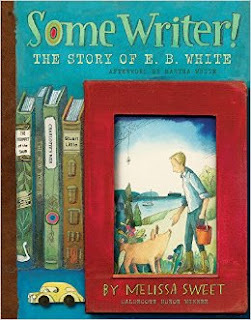 This story goes back to the author's southern roots and the realistic fiction vibe of early favorite, Because of Winn-Dixie. Raymie has taken up baton twirling in an effort to win a major recognition ... and to win back her father's attention, now that he has left her and her mother for another woman. I loved the characters and enjoyed the story, but it didn't grab me quite as hard as Edward or Winn-Dixie. I'll be curious to see how this one fares, especially as it already won the National Book Award Longlist. 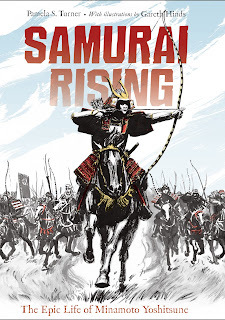 Samurai Rising: the epic life of Minamoto Yoshitsune (2016) by Pamela S. Turner with illustrations by Gareth Hinds. Set in 12th-century Japan, this biography reads like a fictional novel, with some modern touches, somewhat reminiscent of the style of Steve Sheinkin. Personally I found a lot of the "palace intrigue" parts hard to follow with several warring houses and the emperor all vying for power in different ways. My students will be studying this period of Japanese history more intensely later in the year, so I look forward to seeing what they get out of this story then too. Some Writer! The Story of E. B. White (2016) by Melissa Sweet. I love Melissa Sweet's scrapbooky style of artwork, and she did an amazing job incorporating so many actual photographs and ephemera from the White family. This biography seems like an instant classic for anyone who loves and appreciates the stories of E. B. White. As a teacher, one of my favorite insights was the inclusion of multiple (wildly different) drafts of the opening page of Charlotte's Web. A mini-lesson in the making. 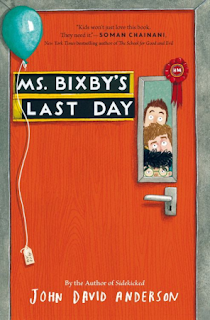 Ms. Bixby's Last Day (2016) by John David Anderson. I knew I had to grab this one off of my TBR stack after hearing Mr. Schu book talk it. He was so animated about the students and their predicament, after their favorite teacher received a cancer diagnosis and ends up leaving school unexpectedly early. 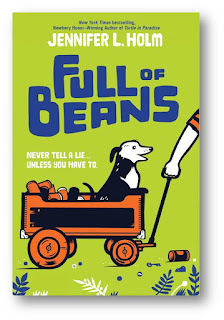 Despite the sad premise, this is a charming - and often hilarious - story, and one that I think both students and teachers will love and appreciate. Ghost (2016) by Jason Reynolds [National Book Award finalist]. 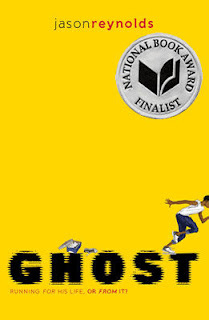 Ghost is the first in a new middle grade series from talented author Jason Reynolds. The main character, who has nicknamed himself Ghost, finds himself perplexed by a track practice in progress and ends up showing off and earning a spot on the team. Ghost is struggling to find out who he is and where he fits, especially as he hides his traumatic secret from others. 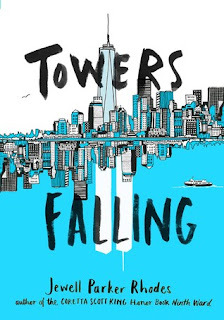 This is a powerful story (and quick read), and I am looking forward to the rest of the series. 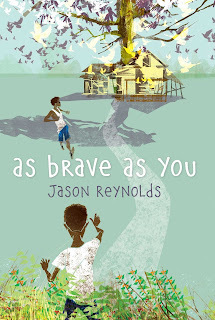 As Brave As You (2016) also by Jason Reynolds. I thoroughly enjoyed this one. Brothers Ernie and Genie are dropped off at their grandparents' house for a month to give their parents time to work on their relationship. They learn interesting things about their grandparents and about each other, while trying to figure out some of the tension between their dad and his dad. I loved Genie's lists of questions and his constant (and honest) curiosity about the world around him. As Brave As You reminded me of other newer "classic-feeling" slice-of-life or summer family and friendship tales. 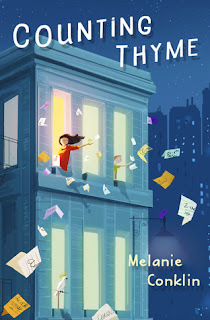 Counting Thyme (2016) by Melanie Conklin. 11-year old Thyme is frustrated by living in limbo - her parents have just moved the whole family cross-country so that her younger brother can participate in a clinical trial for his neuroblastoma cancer. She is trying to juggle being new and fitting in with the hope that they will be leaving and moving back in a few short months. This is a cute and enjoyable story, and one that does a good job of laying bare the impact a severe illness can have on a family. 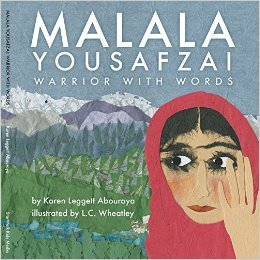 My middle schoolers had great discussions around this book in our recent book club themed around disabilities and difficulties. 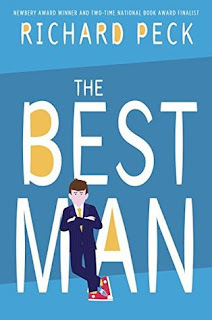 The Best Man (2016) by Richard Peck. This is a great family story narrated by 12-year old Archer. 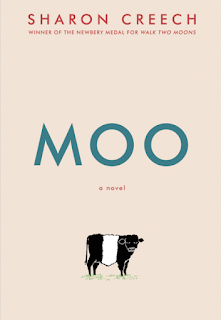 The story is focused around his growing up and is bookended by two weddings, one when he was the ring bearer in first grade, and the second as a sixth grade best man for his beloved uncle and favorite student teacher, Mr. McLeod. Lily and Dunkin (2016) by Donna Gephart. I thoroughly enjoyed this charming new novel! 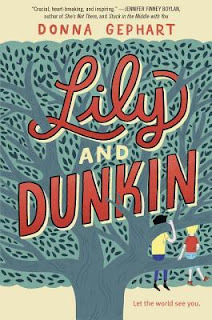 This story is told through the eyes of eighth graders Lily (neé Timothy) and Dunkin (neé Norbert), who are both trying to figure out who they are and their places in the world, as they work through the special challenges of middle school. Lily is looking for the confidence (and parental support) to publically embrace her transgender identity, while Dunkin is worried about fitting in at a new school and balancing the demands of his bipolar disorder and medications. This is an important book for so many reasons, but even more important, it's a great read and an engaging story. Maybe a Fox (2016) by Kathi Appelt and Alison McGhee. Maybe a Fox is a tug-at-the-heartstrings kind of novel but in a soft and gentle kind of way. While I miss the lyricism and unconventional structure of The Underneath, Maybe a Fox is likely to be more approachable for its intended audience. 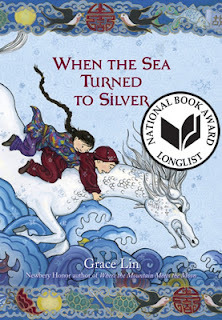 Could also be a great book for a child that has experienced loss or death, as different characters experience and express their grief in different ways. A keeper. 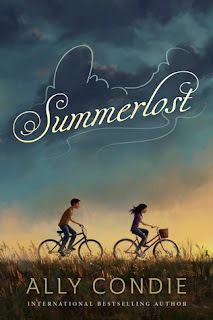 Summerlost (2016) by Ally Condie. I really loved this new middle grade offering from Ally Condie. This very sweet story occurs against a background of loss and grief, as the main character's father and brother were killed in a car accident the year before. Cedar, her mom, and younger brother Miles are adjusting to their new life, and Cedar finds a strong friend in Leo, an aspiring entrepreneur and employee at the local Shakespearean summer theater, Summerlost. There's a lot to love in this book! 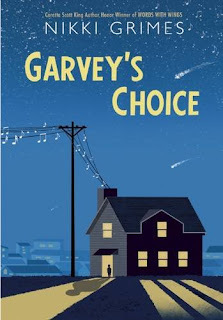 Garvey's Choice (2016) by Nikki Grimes. This novel-in-verse told in tanka form makes for a very quick read, but that doesn't stop it from dealing with important themes and big ideas. Garvey is an overweight middle schooler trying to figure out who he wants to be while navigating the pressure of his father who wants him to be a football star. An important story of bullying and acceptance. Great Gift Books: 2016 edition. 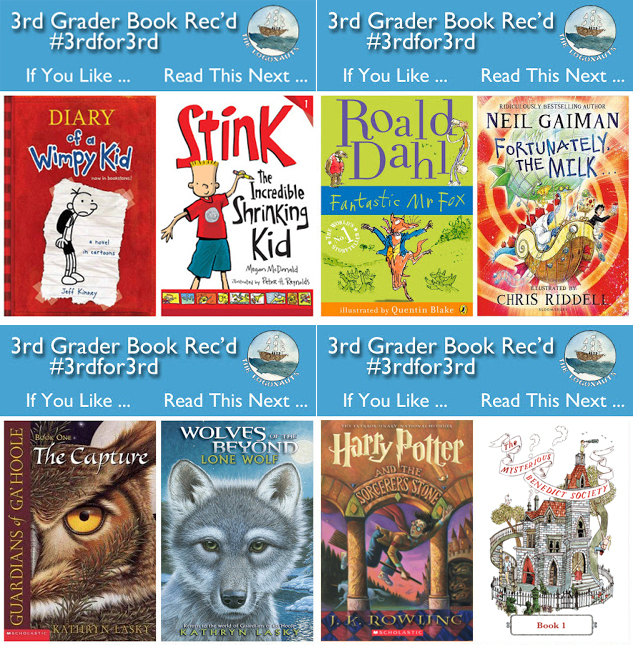 Themed for all kinds of readers: the author, the inventor, the traveler, and more! 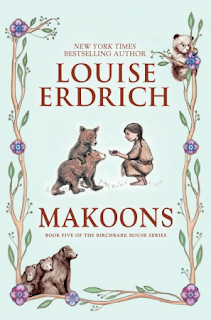 Mock Newbery Contenders: 2016, part 1: fantasy. 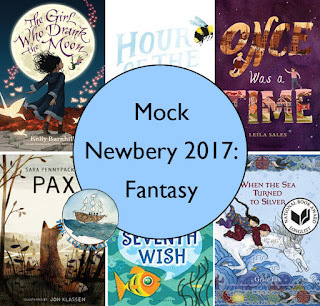 This first in a series of three posts introduces some of my favorite fantasy books published this year that will be included in our school's Mock Newbery. 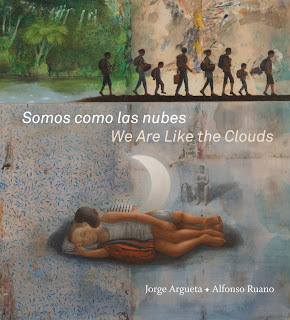 Somos como las nubes / We are Like the Clouds (2016) by Jorge Argueta and illustrated by Alfonso Ruano. This collection of bilingual poetry shares powerful insights into the decisions and journeys behind Central American immigration to the US. This is not a single narrative but rather a collection of individual voices. The realistic illustrations and difficult moments depicted make this a powerful picture book for older readers. It is definitely one I will be using with my middle schoolers. Falling into the Dragon's Mouth (2016) by Holly Thompson. The novel-in-verse format makes for a quick read of this story told from the perspective of a bullied American middle schooler in Japan. The author (herself an American living in Japan) clearly wishes to highlight some potential issues with the Japanese school system, and I would be curious about Japanese reactions to this book. For me, the resolution of the story seemed far too quick and tidy. 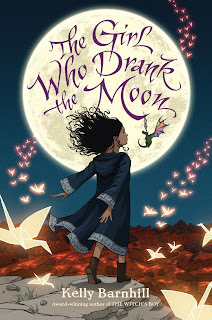 The Girl Who Drank the Moon by Kelly Barnhill is an incredibly well-crafted tale set in a familiar fantasy setting - the small town, the downtrodden inhabitants, the problematic ancient traditions. But as soon as the perspective shifts from the villagers to the feared witch in the woods, the reader realizes that there is quite a bit more going on within this story. The characters are delightful, and there were so many lines that made me laugh out loud. Expectations are overturned, and the more of a background you have in fairy tales and folktales, the more there is to appreciate. 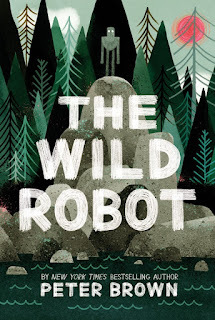 The book is being marketed to the upper half of middle grade, and I think that it will find readers and fans among a wide-range of ages and grade levels. 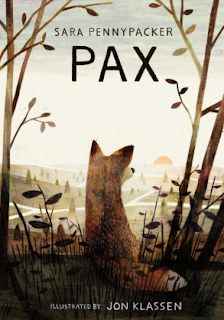 Pax by Sara Pennypacker with illustrations by Jon Klassen. This charming story is told in alternating chapters by Pax, a young fox, and his former owner, a boy named Peter. Having raised Pax from a kit, Peter is forced by his father to abandon Pax and send him back in the wild. 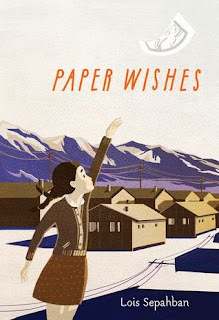 The Seventh Wish by Kate Messner. 12-year-old Charlie feels overshadowed by all of the changes around her, especially her older sister's departure for college. She would rather focus on own wants and needs, like her chance to finally earn her solo dress in Irish dancing. 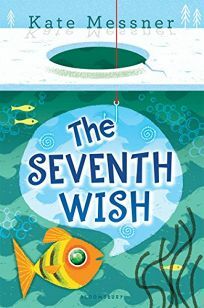 But when a wish-granting fish comes into the picture, Charlie's read enough stories to know that she needs to think through her wishes carefully. But, despite her best intentions, wishes are not always what they seem. 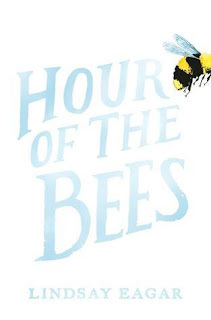 Hour of the Bees (2016) by Lindsay Eager. I thoroughly enjoyed this wonderful debut novel. Carolina (Carol) has to spend the summer with her family, getting her grandfather's ranch ready to be sold so that he can be moved into an assisted living home, now that his dementia is progressing. She is curious about this grandpa she has never met, and his dementia serves as a gateway between the realism of much of the novel as it contrasts with the story he tells her about the ranch and its history. 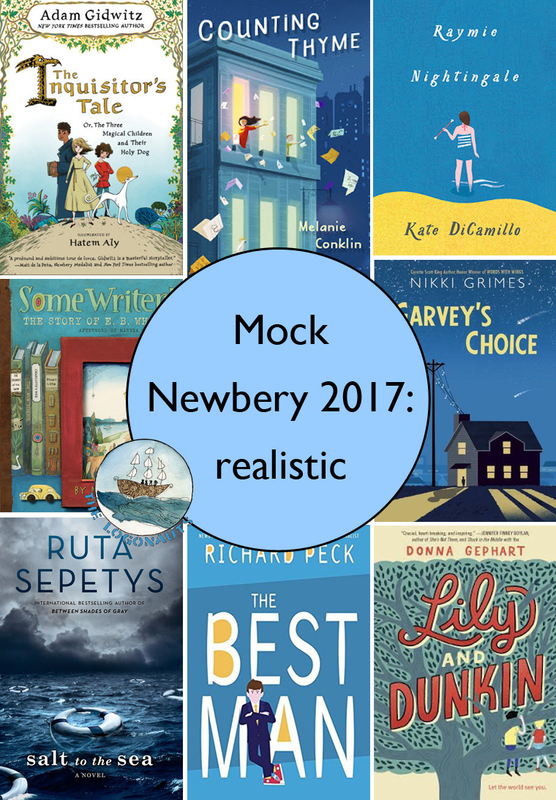 Stay tuned for the next two segments of our Mock Newbery: realistic stories and my TBR list.